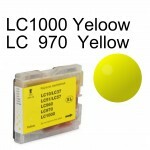 Brother kompatibel blækpatron 600 Sider v/5% dækning 10ml brug disse i stedet for LC121 der.. 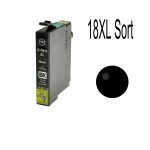 Brother kompatibel blækpatron 600 Sider v/5% dækning 16ml brug disse i stedet for LC121 der har m.. 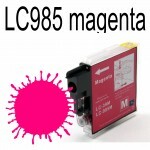 Brother kompatibel blækpatron 600 Sider v/5% dækning LC123C 10ml brug disse i stedet for LC121 de.. 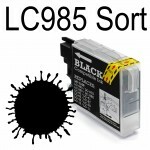 Brother kompatibel blækpatron 600 Sider v/5% dækning 10ml brug disse i stedet for LC121 der har m.. 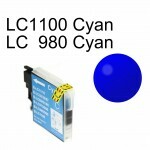 Brother Kompatibel LC970 / LC1000 Cyan 15ML .. 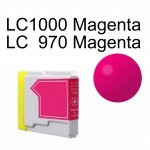 Brother Kompatibel LC970 / LC1000 Magenta 15ML .. 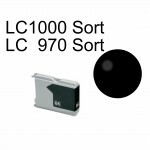 Brother Kompatibel LC970 / LC1000 Sort 20ML .. 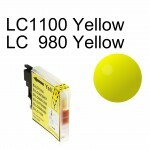 Brother Kompatibel LC970 / LC1000 Yellow 15ML .. 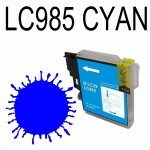 Brother Kompatibel LC980 / LC1100 Cyan 12ml Passer til disse printere Brother DCP .. 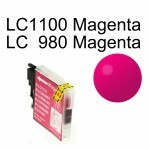 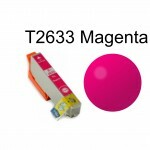 Brother Kompatibel LC980 / LC1100 Magenta 12ml Passer til disse printere Brother D.. 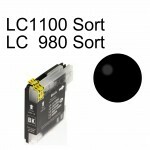 Brother Kompatibel LC980 / LC1100 SORT 25ml .. 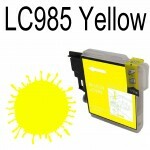 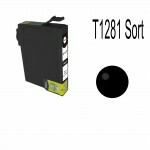 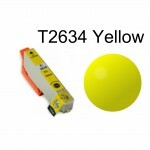 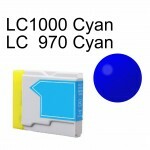 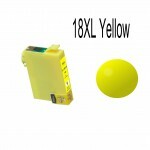 Brother Kompatibel LC980 / LC1100 Yellow 12ml Passer til disse printere Brother DC.. 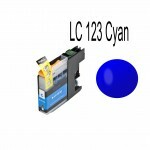 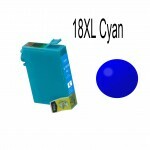 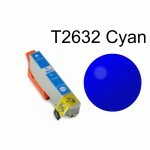 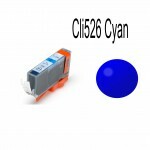 Brother kompatibel LC985 Cyan12ml passer til Brother DCP J 125 Brother DCP J 14.. 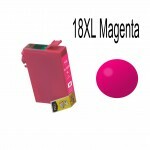 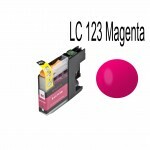 Brother kompatibel LC985 Magenta 12ml passer til Brother DCP J 125 Brother DCP .. 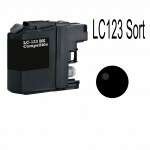 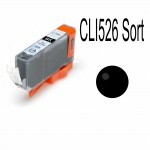 Brother kompatibel LC985 Sort 25ml passer til Brother DCP J 125 Brother DCP J 1.. 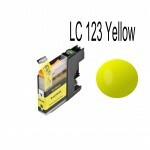 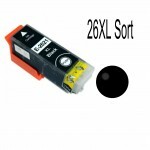 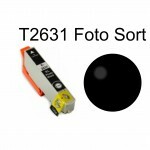 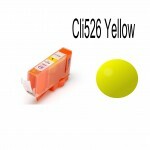 Brother kompatibel LC985 Yellow 12ml passer til Brother DCP J 125 Brother DCP J..
Passer til disse printere CANON Pixma IP 4820 CANON Pixma IP 4850 CANON PIXMA I..
Canon CLI-526BK Sort blækpatron 10,5ml kompatibel med CLI526BK Passer til disse printere &..
Cli-526M Canon kompatibel blækpatron Blækpatron Der passer til disse printere &nb..
Cyan Inkjet Cartridge (CLI-526C) Blækpatron Der passer til disse printere C..
Epson 18xl Cyan 15ml kompatibel C13T18114010 Passer til disse printer EPSON ..
Epson kompatibel no.18xl black 18ml Passer til disse printer EPSON Expressio..
Epson 18 magenta kompatibel 15ml Passer til disse printer EPSON Expression H..
Epson 18 yellow kompatibel 15ml Passer til disse printer EPSON Expression Ho..
Epson kompatibel blækpatron 26XL Yellow T2614 10ml Med chip C13T26324010 passer til ..
Epson kompatibel blækpatron 26XL Sort 22ml T2621 T2611 passer til EPSON Expression Hom..
Epson kompatibel blækpatron 26xl Photo black T2631 T2611 12ml Med Chip C13T26314010 passer til&nb..
Epson kompatibel blækpatron 26XL Cyan T2632 T2612 12ml Med chip C13T26324010 passer til dis..
Passer til disse printer EPSON Expression Home XP 600 EPSON Expression Home XP 605..
Epson Kompatibel T1281 Sort 15ml (T1281) Passer til disse printer EPSON STYL..